Find the best Cyber Monday deals on headphones in 2018. What is Cyber Monday? | When is It? | Why Should I Care? The guide will be updated for Cyber Week 2019 when the first deals come. It’s Cyber Monday week and here are the current Cyber Monday discounts and deals you can take advantage of. The holiday season is here, and consequently, companies are offering discounts and time-limited offers for their headphones. We’re updating the guide daily, so you can get your savings early (starting a couple days before the actual date). On Cyber Monday you’ll find all the best headphone deals for various categories, including gaming headphones, noise cancelling, in-ear, over-ear and so on. In the end, make sure to bookmark this page to get the best headphones deals before they’re gone. Why Care About Cyber Monday? Will Any Cyber Monday Deals be Unavailable on Black Friday (and vice versa)? 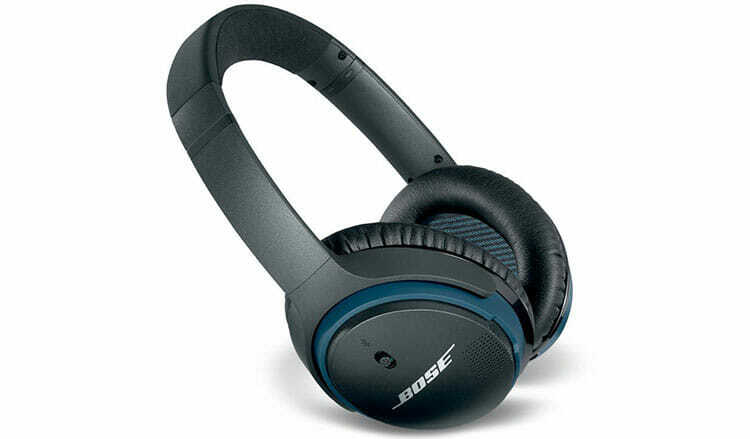 What Will the Best Cyber Monday Deals on Headphones Be? All of these headphones are on sale right now. If interested, check them out. 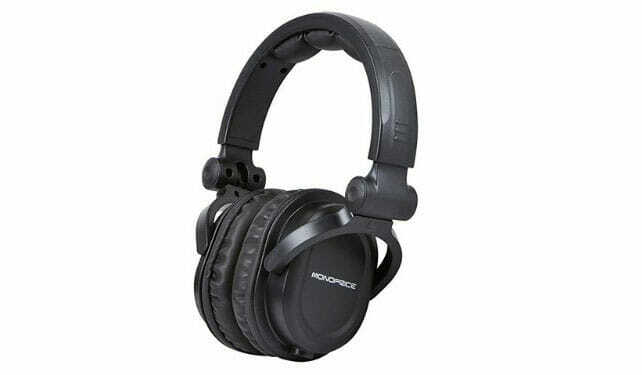 This is an older model of noise-cancelling over-ear headphones that is wired and doesn’t have Bluetooth. Nonetheless, these are still one of the best ANC headphones today. And, right now, you can get them at a nice discount. 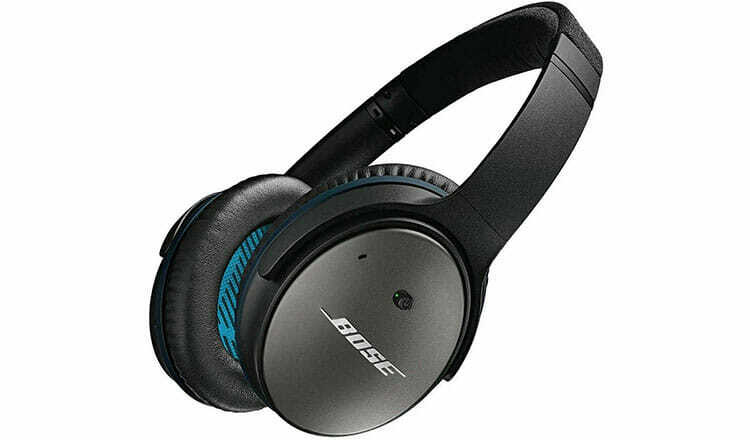 The best noise-cancelling headphones from Bose to date. 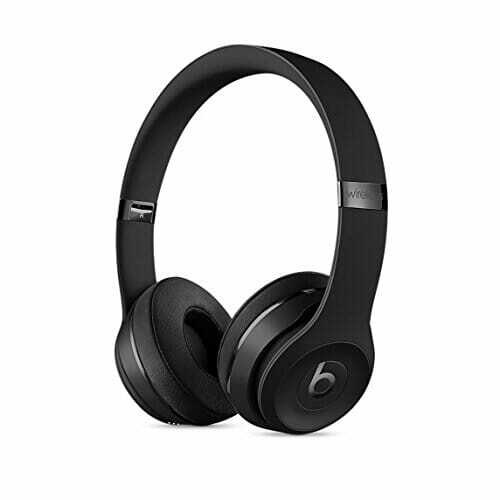 Popular wireless Beats on-ear headphones with powerful bass sound. 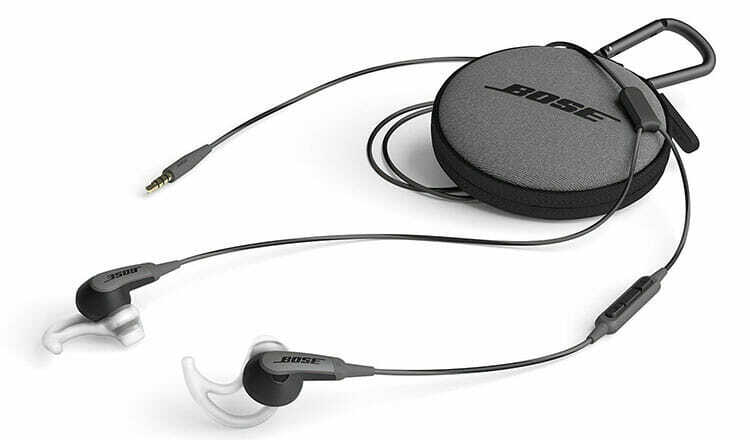 These are Bluetooth over-ear headphones without active noise cancellation. One of the best rated true wireless headphones at the moment. Really cool wireless on-ear with a retro design and proven brand. 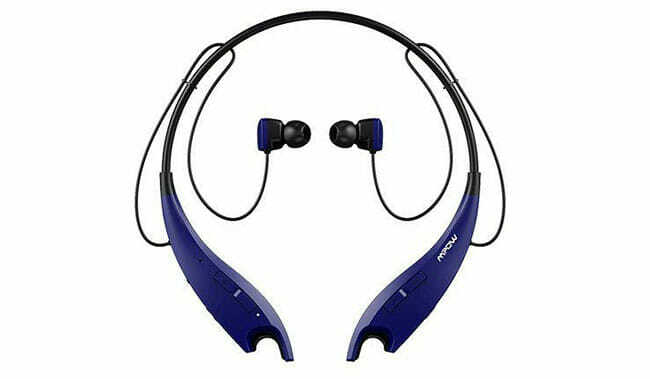 Affordable Bluetooth earbuds with a neckband design with strong battery life and solid microphone. It’s a great in-ear headset for everyday use. Right now, you can get a time limited deal on it. Check it out. 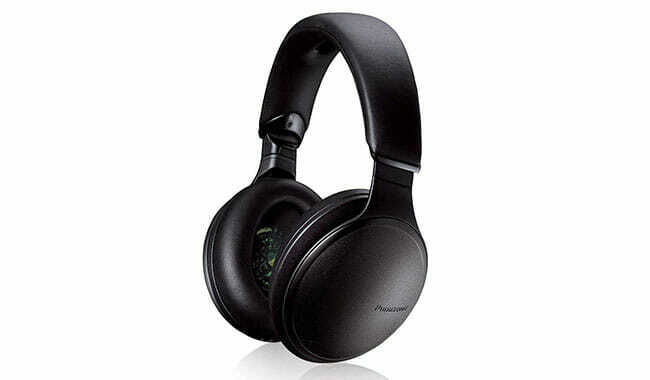 The Panasonic’s mid-range active noise cancelling headphones. 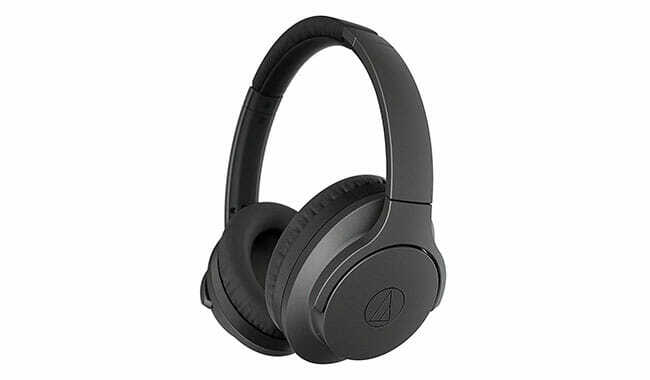 Audio-Technica noise canceling headphones with Bluetooth and over-ear design. 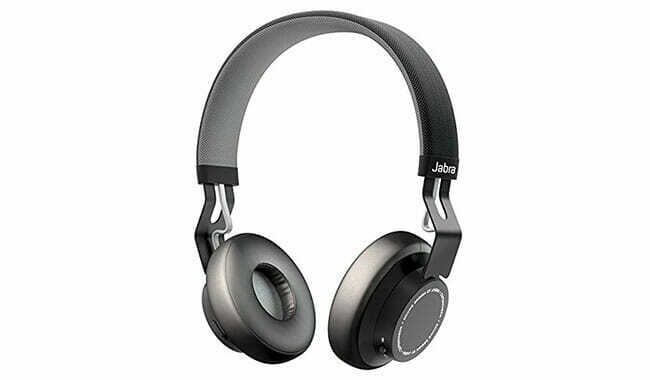 Comfy, reliable and good sound wireless on-ear headphones for on the go use. Arguably the most comfortable sports headphones today. 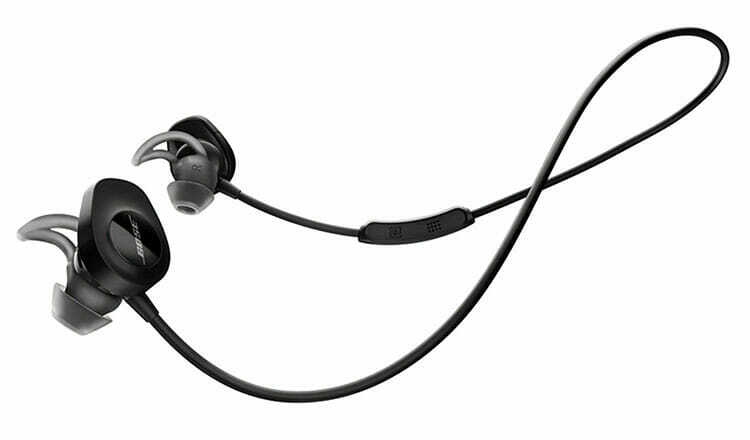 The go-to wired earbuds for working out from Bose. 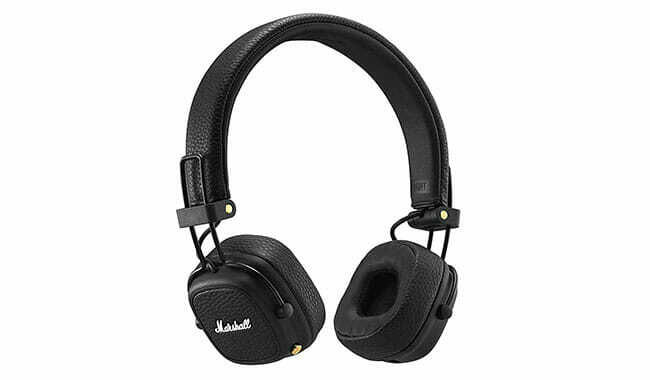 One of the best cheap over-ear headphones on the market right now. 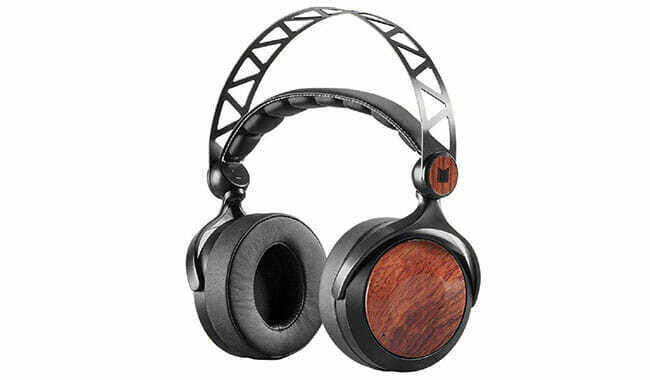 Massive planar-magnetic over-ear headphones for home listening. It’s a relatively new shopping holiday (since 2005) that follows Black Friday sales to prolong spending and increase revenues for retailers. I’m sorry the truth isn’t more romantic. But that’s how it is. It isn’t some old holiday where people come together to celebrate love and peace. It’s a day when online retailers offer additional discounts on various products to motivate people to spend more after the Black Friday and Thanksgiving shopping season. You can best take advantage of it by scouring the internet for discounts and special deals. You can find all kinds of products, including headphones. And if you’re planning on getting a new pair of headphones for these holidays, our Cyber Monday deals guide is a great start. It’s celebrated on the first Monday (November 26th) after the Black Friday which is a day after Thanksgiving. The dates can be different each year but always follows Thanksgiving and is celebrated on a Monday, hence the term “Cyber Monday.” It’s a part of so-called Cyber week. If you like saving money and getting great discounts on your purchases than Cyber Monday is an excellent day to do exactly that. Everybody needs to buy some holiday gifts for family and friends, even if something small. And what best way to do it if not on a day when you can get significant discounts. In case you’re not a part of the consumer culture and don’t give presents for holidays then you don’t have to worry about it. It’s hard to 100% say what discounts and offers will be available on each day. But generally, Cyber Monday has its own unique deals that aren’t available on Black Friday as well as many that are just prolonged from the previous holiday. You should be on the lookout both days to get the best deal for yourself. If you do a lot of holiday shopping, you can save quite a hefty amount of money as discounts often range up to 30%, 40%, 50% and more. Interested in Black Friday deals? It’s hard to say before the actual day, but we’ll find all the great deals and let you know about them. We won’t be focusing only on high-end, expensive headphones but also include best value-for-money and budget headphones too. 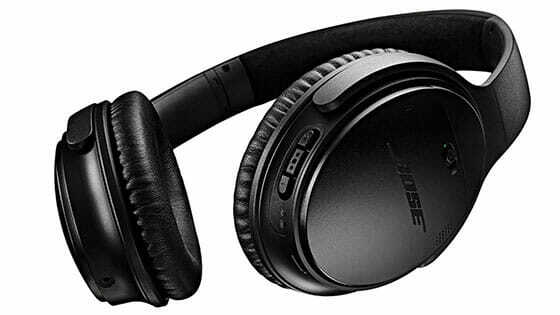 Hopefully, we find a great Cyber Monday deal on gaming headphones, noise-canceling headphones and wireless Bluetooth headphones. But it’s too soon to say anything specifically. It’s best to bookmark this page and visit it again on Cyber Monday. Thank you for checking our Cyber Monday headphone guide. Please let us know what you think, did we miss some vital information? Make a comment below.